The Customer Success Performance Index™ (CSPI) measures operational Customer Success excellence in eight dimensions from Internal Alignment to ROI. In 2018 over 100 companies participated in the global CSPI benchmark survey and confirmed the strong correlation between high Net Revenue Renewal (NRR) rates and high CSPI scores. In addition to the summary of the 2018 global benchmark, I presented Lauren Costella at Medrio and Sue Farrance at Signable, two high performing customer success leaders in the US and UK. 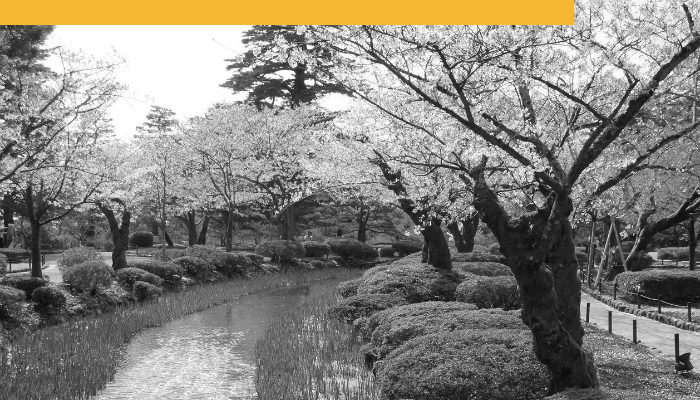 Today’s blog post features Genshin Maruta, the Head of Customer Success for Abeja in Japan. 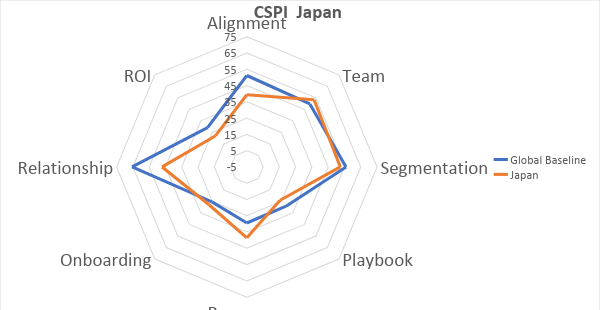 With the help of Hiroko Otsu at Success-Lab Japan, who extended the 2018 survey to Japan, he was able to measure his performance and achieved one of the highest CSPI benchmark scores and Net Revenue Retention rates. Congratulations to Gen and his team! If you would like to receive your personalized report, please take the 8-10 minute 2019 CSPI benchmark survey. The summary of the 2018 global benchmark demonstrated already a difference between Japanese and other companies, even though Abeja is positive exception. I asked how Abeja sees customer success as part of their business strategy. The retail industry embraced more and more SaaS solutions. Customer success is crucial to retain the relationship with our customers and we use best practices like user communities and data driven analysis to optimize the value for our customers. Gen shared with us how Abeja segments their customers, breaking with traditional segmentation strategies. Our customers know their business and their business goals better than us. It is our role to align with these goals and provide solutions that enable them to achieve and exceed these goals. Therefore we segment our customers primarily by business outcomes before using traditional metrics like contract value to create a high-touch/low-touch set of playbooks. 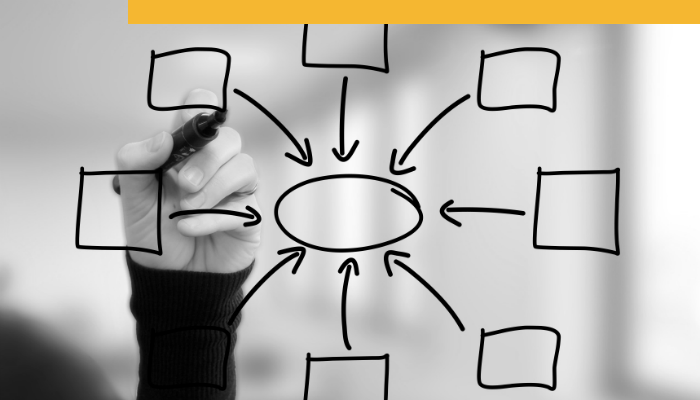 We took already one step to a customer-centric view with our segmentation strategy. We extend on this approach and define together with each customer how the journey unfolds to improve their business performance. The frequency, agenda, goals, and audience for each touchpoint are defined together and adjusted as needed. This increases participation and collaboration and fosters a positive climate to look beyond the current solution footprint into upsell and cross-sell opportunities. Our AI-driven solution measures retail engagement for our customers based on their desired goals and outcomes. Therefore we are in the position to track and measure the business value our customers are achieving. In our executive reviews we confirm this with our customers to ensure that every stakeholder understands the value they are getting with Abeja’s solution. Once more congratulation for one of the highest scores in the 2018 CSPI benchmark Survey. I hope to see you again for the 2019 CSPI benchmark survey. 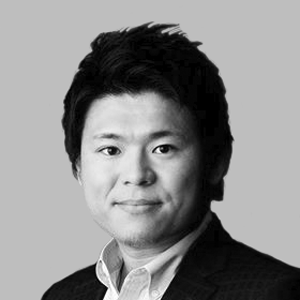 Genshin Maruta - Mr. Genshin Maruta is the Head of Customer Success at ABEJA, Inc. He formerly worked as an equity analyst at CREDIT SUISSE, as an entrepreneur at an internet advertising agency, and as a consultant of organizational development. He won the championship at the biggest Customer Success presentation competition in Japan in 2018. Graduated from Keio University and completed ESEC (Entrepreneurship Summer Extension Course) at UC Berkeley. 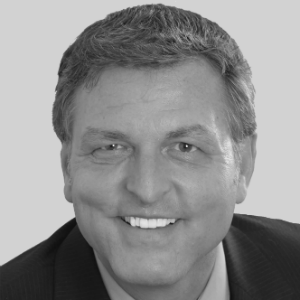 Andreas Knoefel - Andreas is the inventor of the Customer Success Performance Index™ (CSPI) and a passionate customer success leader. He applies his practical and holistic approach to startups and giants SAP and Apple alike, combining his Ph.D. from KIT and MBA from Santa Clara with his international experience leading customers to success. He recently headed client success for NextLabs and is currently advising two startups on how to preserve their customer base and expand their revenue stream. Andreas finds work-life balance through modernist cooking, outdoors photography and teaching high-octane cycling classes. The Customer Success Performance Index™ (CSPI) measures operational Customer Success excellence in eight dimensions from internal alignment to ROI. In 2018 over 100 companies participated in the global CSPI benchmark survey and confirmed the strong correlation between high Net Revenue Renewal (NRR) rates and high CSPI scores. If you would like to receive your personalized report, please take the 8-10 minute 2019 CSPI benchmark survey. In addition to the summary of the 2018 global benchmark, I am presenting three high performing business leaders from the US, UK and Japan. Today’s blog post features Sue Farrance, the Head of Customer Success for Signable in the UK. She achieved one of the highest CSPI benchmark scores. Congratulations to Sue and her team! Customer Success is about value and therefore my first question is always about the value of the CSPI benchmark. Here at Signable we do things in a unique way. Being able to compare our performance to over 100 businesses provided further proof that we are on the right track as a Customer Success oriented SaaS company. Customer Success is more than a business function, it’s a culture. The companies with the highest NRR score also very high in the Alignment dimension of the CSPI and integrate Customer Success tightly into all departments and functions. Sue shared with us how this looks like. At Signable we celebrate a culture of transparency without silos. Our OKR’s include open communication and influencing each other. This provides all of the team with a voice at the table to influence the success of our over 6,000 customers at Product, Marketing etc.. We achieved tremendous growth without a Sales team. Our new customers come through word-of-mouth from our extremely loyal customer base and through our Marketing team’s extensive work on content and optimisation. Without the awesome work our Marketing team continually does, our growth would not be as it is. We also have the benefit of a brilliant product team that is just finalising our new platform and even though they are tech we can all speak with them, they are not hidden away in a darkened room and they can and do speak to customers. The CS team handles prospects from the beginning and helps them to define and realize value early on. Different people and companies have different values and we try and focus on meeting and exceeding values that match or help them to move on. The continuous focus on customer value allows us to maintain our costs without offering discounts and ensures a high solution-match. Signable has one of the highest scores in the Playbook dimension. One factor is the early focus on customer value, the common theme throughout Signable’s customer journey. Another is how the CS team use playbooks. We believe in an enabled and empowered team. This starts with the hiring process, which includes a project that the candidates complete. We hire only CS Champions who have demonstrated their relationship building, are globally oriented and understand customer’s problems and how Signable adds value, and who have people skills along with the mindset to evolve as needed. We have basic structures for specific customer journey stages in place to aid and guide the success team. They can change a Playbook (we don’t term as a Playbook as it’s a tad corporate for Signable) on demand, and we constantly review and adapt to incorporate new lessons learned and retire what is not effective anymore. In Customer Success you rarely get a second chance for a first impression. That is why the early stages and early success are so important. We are now asking our customers how they like to be implemented and onboarded. This will allow us to improve our library of tutorials and videos to fit the needs of different customer personas. Throughout the onboarding process we focus on the Time-to-Value, but specifically focus on the individual’s/businesses needs. This leads us into what is next on Sue’s plate to further improve the success of customers. Our next project is Onboarding related. We are implementing new platforms to help us to the next level while still retaining the human contact, as it’s paramount for us with our lovely rebuild. Exciting times ahead! 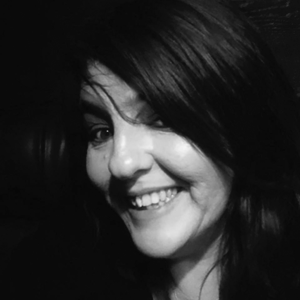 Sue Farrance - Sue is passionate and driven to take business to the next level incorporating all aspects of CustomerService/Success to enable this. Her philosophy is to educate the business that customers, and how they are dealt with, is not a cost centre but crucial to development. After Eastleigh college she worked at various companies in marketing and operations and heads now Customer Success for Signable. When Sue Farrance isn’t keeping the Customer Success team in order (in a nice way), she’s out buying all things Tiki and accessorizing her dog, Rex with punky neckerchiefs. In addition to the summary of the 2018 global benchmark, I am presenting three high performing business leaders from the US, UK and Japan. First up is Lauren Costella from Medrio, a Top 100 Customer Success Influencer. She achieved one of the highest NRR rates and leads the benchmark with the highest CSPI score overall. Congratulations to Lauren and her team @ Medrio! Lauren and I reviewed her personalized CSPI benchmark report and how Customer Success is ingrained into Medrio’s culture. Here is a unique glimpse behind the curtain that leads to Medrio’s exceptional business performance. Thank you Lauren for sharing some of your secrets. Before we focused on some of the areas where she shines in particular, I asked her about her impression of the benchmark survey. We Customer Success leaders want to compare ourselves against our peers. The CSPI benchmark survey provides the perfect platform to measure your business performance and excellence in a complete set of focus areas within the broad topic of Customer Success. Knowing where we stand in comparison to over 100 companies provides my CEO and Board of Directors with additional proof of the value of Customer Success. I find additional value in seeing where and what to improve next in my strategic 3 Year plan. Customer Success is not a remote island. The companies with the highest NRR score also very high in the Alignment dimension of the CSPI and integrate Customer Success tightly into their companies. Medrio has embraced some of the concepts that show the tightest integration of Customer Success. At Medrio we have a few categories with varying degrees of Long Term Value. Each contract is scored for it’s fit based on the solution fit, contract type and customer outcome. If a contract falls below a specific threshold, it is automatically reviewed in our Deal Desk, a council with representatives from Sales, Marketing, and Engineering. The contract risk is reviewed and next steps formulated to mitigate risk for Medrio and the prospective customer. With an average payback period in the software industry of 30 months, it is imperative to know ahead of time which customers we can make successful with our solutions and services, which ones we want to invest and which ones are not a strong fit. This allows my team to focus our resources and maintain high profitability within Customer Success, which I am accountable for to our CFO, CEO and Board of Directors. A strong relationship with your customers leads to the upsell and cross-sell opportunities to expand the account value and supports both parties in stressful times. We treat our customers as partners with mutually agreed upon goals, a customer journey that considers their needs, and a mutually agreed upon communication schedule to (re)align our goals and improve their business. One of our customers struggled in one area and required additional attention from my team. Despite the struggle, the relationships with key stakeholders allowed us to move past this and continue to renew and expand the contract value. In a subscription economy you are reselling your customers every year. Successful Sales is based on establishing an ROI schedule with your prospect. In Customer Success the natural focus should be to measure and demonstrate that the expected outcomes were achieved or even exceeded. Surprisingly for most of the participants in the 2018 CSPI benchmark survey this aspect of their Customer Success is highly undeveloped. It is however no surprise that the companies with the highest NRR shine here. We set expected business outcomes and ROI like the “Time to setup a Study” with our customers very early in each sales or renewal cycle. Tracking and confirming the outcomes and ROI become a natural conversation point in our customer interactions. Achieving and even exceeding the expected ROI allows us to discuss an even brighter future with additional offerings, a higher value contract type or the penetration of additional business areas. One of our clients became so successful with our solution that they in turn became a service provider or CRO (Clinical Research Organization) and was able to increase their and Medrio’s profits substantially. Our final topic was a look at 2019 and what Lauren has in mind next to increase her NRR rate and CSPI score even more. There are several items in my 3 year plan to continue on our path to Customer Success excellence through iterative innovation and improvement. One focus area is in the Playbook dimension of the CSPI. We have now analytics in place to measure the effectiveness of each playbook. Now we can start to introduce new variations and Playbooks for specific scenarios. I fully expect to retire the less effective Playbooks in our effort to develop an optimal Playbook portfolio. Once more congratulation for the highest score in the 2018 CSPI benchmark Survey. I hope to see you again for the 2019 CSPI benchmark survey. Kristen and I developed the Customer Success Performance Index™ (CSPI), combining our experiences of building and improving Customer Success for multiple companies from early startups to F100 companies. Over 100 companies participated in the global 2018 CSPI Benchmark Survey and established a reference baseline for operational performance measured by Net Revenue Retention (NRR). It also established the high correlation between high NRR and high scores in the CSPI framework, proving the relevance of the framework as an operational guide for Customer Success leaders. Depending on your realization of Customer Success you can achieve up to 100 points in each dimension, or 800 points in total. 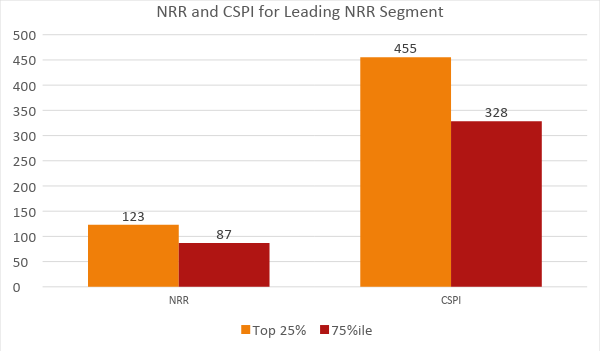 The results from the 2018 CSPI Benchmark survey of over 100 companies prove the strong correlation between NRR and CSPI score. The top 25% performing businesses as measured by NRR are also scoring very high in the CSPI. The graph below shows how the average NRR and CSPI are for both the top 25% as well as the 75 percentile. This is in line with Alex Clayton’s analysis of recent IPO’s analysis of recent IPO’s and his calculated average NRR of 117%. A closer look reveals the four dimensions where the top NRR producers distinguish themselves: Alignment, Resources, Onboarding and ROI. The graph below underlines the statistical correlation between NRR and high scores in these dimensions. Sales, Engineering and Marketing decisions are influenced by Customer Success as are the compensation plans for these functions. Channel partners adhere to the same customer journey: They use the same playbooks, measure the same interactions and communicate with customers in the same way as the internal Customer Success team. Implementation and onboarding partners use the same best practices and materials. 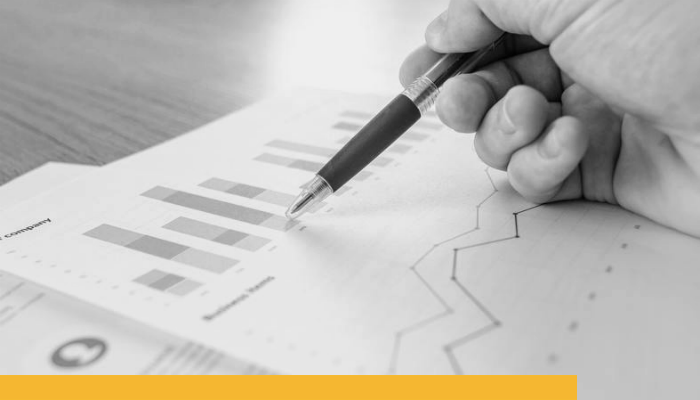 Predictive analytics captures ROI-based metrics to detect highly successful and struggling customers as compared to segment-specific baselines. The participating companies are from the US, the UK, New Zealand and Japan. Comparison by country showed no significant differences except for Japan. In average the Net Revenue Retention is 8% lower as for the other countries combined. The CSPI score is also lower by 51 points. These are however just the averages. Multiple Japanese participants are among the NRR and CSPI leaders. My discussions with Hiroko Otsu from Success Lab and Japanese business leaders indicate that the adoption of Customer Success in Japan is not yet as strong, which is confirmed by the CSPI benchmark results. The higher Team score is rooted in the Japanese business culture of hiring generalists who can do it all. This leads to strong relationships between the CSM and customer stakeholders as “one throat to choke”. On the other hand, dedicated core competencies for specific segments or service needs are less developed. The strength in the Resources dimension underlines that dedicated resources that manage the creation of resources from communities to guides to webinars are more prevalent at Japanese companies than elsewhere. I look forward to the 2019 results to see, how more Japanese companies close the gaps. Enable the continued success of your customer base by removing usability obstacles in the product, services and resources provided. Measure and predict value and risks and have dedicated playbooks for “the Good”, “The Normal” and “The Ugly”. Interestingly the path for the Top 25% is identical. While they lead the charge already, the identical dimensions have potential for improvement, when compared to the strong internal Alignment and Relationships already in place. Leveraging the set of metrics and analytics, the efficacy of specific iterative improvements and the profitability gain of these improvements should be measured to find the optimum balance between customer delight and customer profitability. 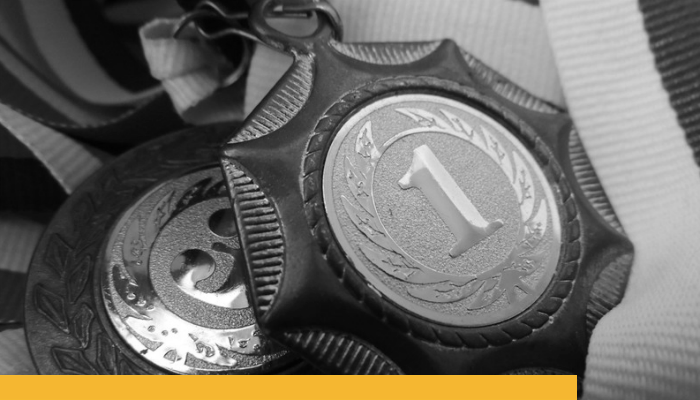 In subsequent blog posts three of the best performing CS executives in our benchmark survey will share with us what they did to achieve high CSPI scores.